Mike Grell, what a nice guy. I think Longbow Hunters was the first time I became aware of painted comic books. 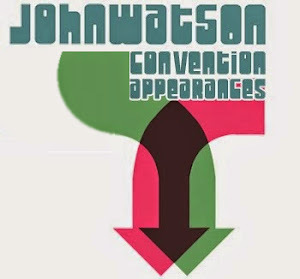 I remember I was blown away by the...not realism, but the movement, the physique of the figures, their anatomy. They weren't massive or bulky, or stylised. I liked that. But at that point, I'd been aware of, and loved, Grell's art for a long time. 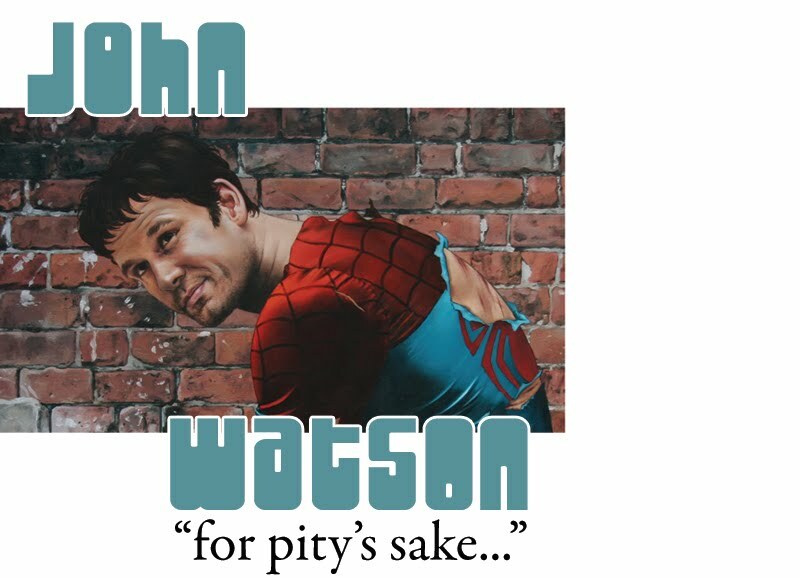 The first time I saw his work was in the pages of Superboy and the Legion 206...I picked it up a few months into my comic reading life at a secondhand bookstore. It cost me 8p. 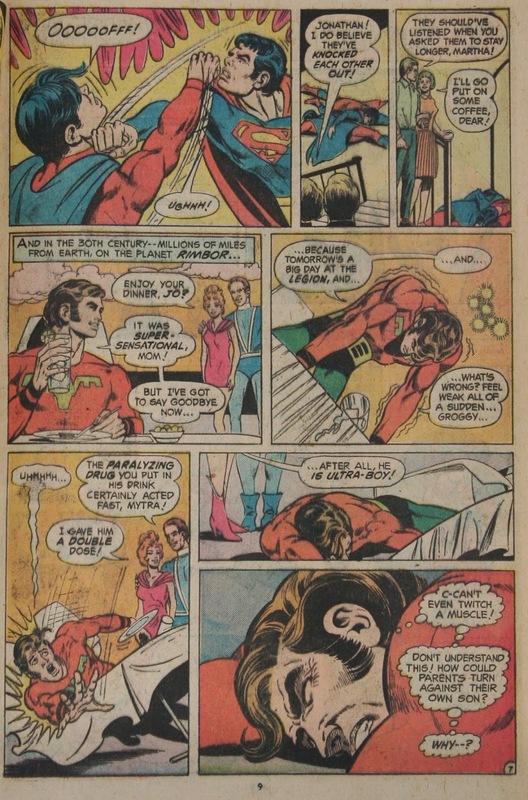 From that moment on Mike Grell became my favourite Legion artist. Still is. I love Cockrum's designs, the look of his 30th Century (inspired by Star Trek in many cases, never a bad thing). The Adventure covers Neal Adams did, awesome. Swan, Giffen, Sprouse, Sherman, Adam Hughes, Barry Kitson, Coipel, all great...and Steve Lightle, massive, massive fan of his work, some of my favourite images of the Legion were drawn by him...but Mike Grell is my favourite. 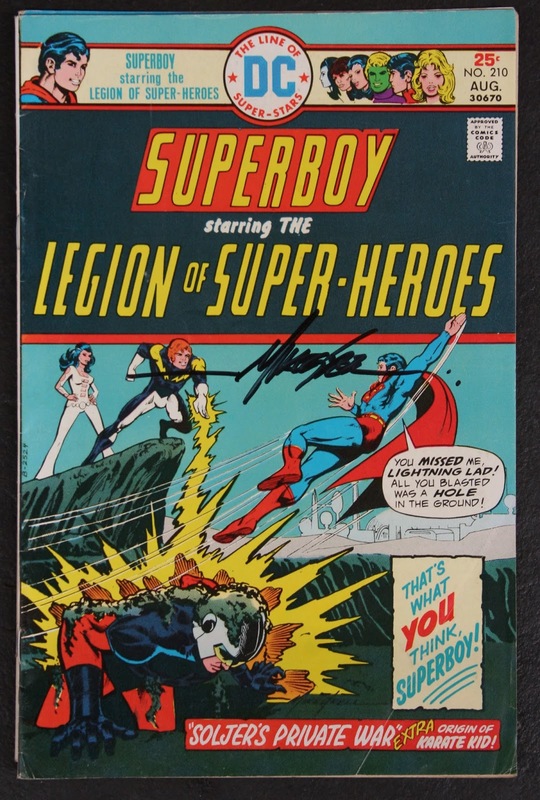 SLSH 210, signed by Mike Grell at LSCC 2014. Looking at issue 206...I think the way he drew the anatomy was different from other artists. I know, he was heavily influenced by Neal Adams, but Grell's figures were more lithe, more athletic maybe. 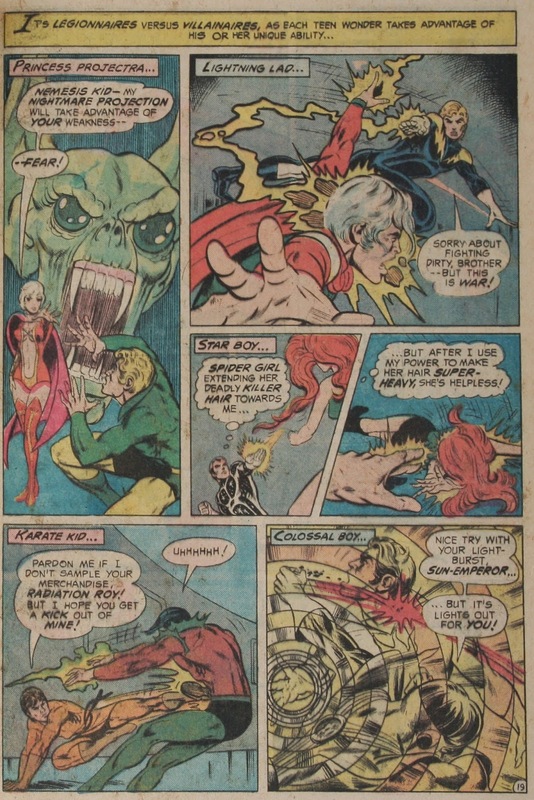 An action page from issue 208...panel 2 is probably the best Lightning Lad vs Lightning Lord image there is. I really liked how he drew figures lounging about, there was something in the weight of the figures he drew that worked for me. The Legion of Super Villains chilling out. It may not have been totally correct anatomically, maybe some of the backgrounds were a little sparse. But I love the vision he brought to the Legion. He used a lot of facial expressions, his Legion were teens, but older teens, not generic youths as many artists depicted teens at the time. I've run through a lot of different styles in the way I draw. I guess I get a little obsessed about an artist and then I move on. 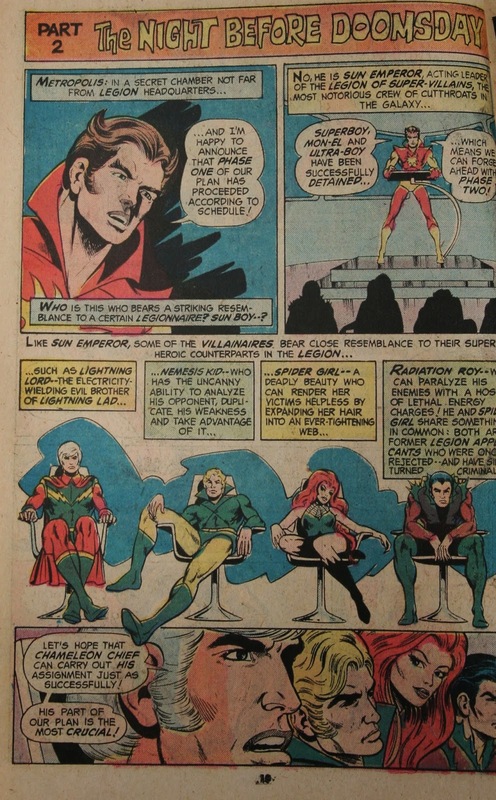 But, Mike Grell, and especially his Legion work, is something I've always looked to for inspiration. 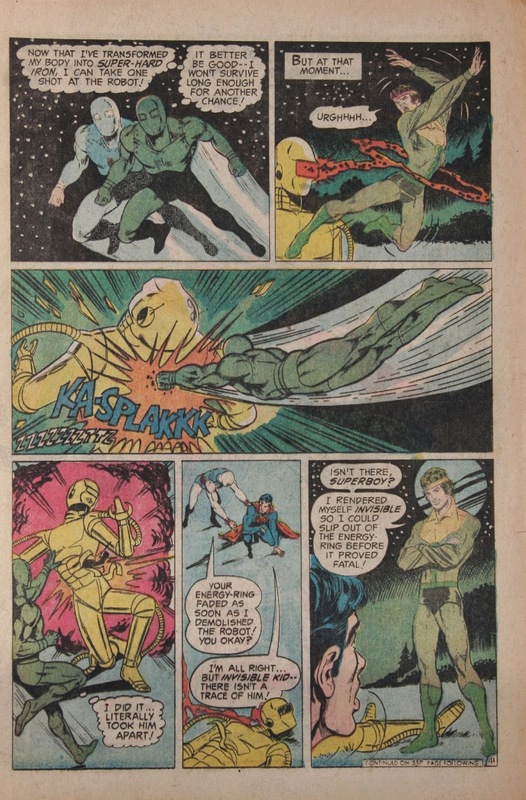 And you know, the unitard Cosmic Boy is the one I grew up with, I kinda like it. I think a lot of fans hate it...I don't. 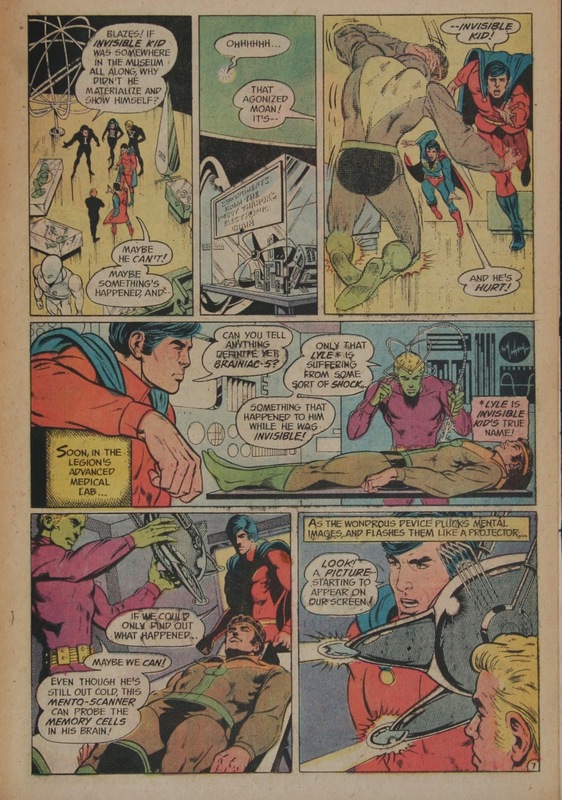 Mike grell is my favorite comci bok artist. My first look into his work was LSH # 203 and I've been a fan every since. Legion 203 was one of his best, awesome issue!